Blame it on the live-in rumours, are Shraddha Kapoor and Farhan Akhtar not on talking terms anymore ? A lot has been written about Shraddha Kapoor’s ‘secret’ affair with Farhan Akhtar. It all started after the two collaborated for Rock On 2 and got way too friendly in each other’s company. 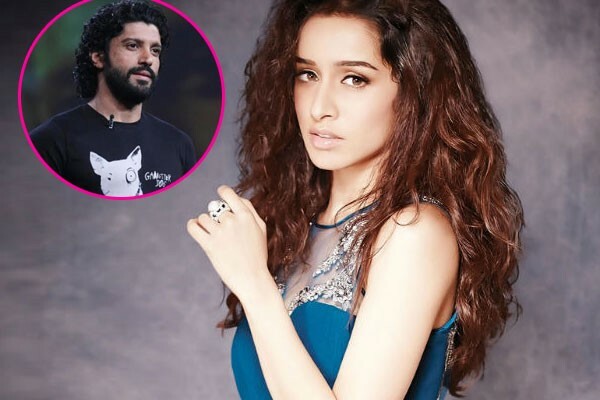 In fact, more recently there were also these shocking speculations on how Shraddha has already moved in with Farhan and that father Shakti Kapoor dragged her out of his house the other day. I mean, although Shakti Kapoor in an exclusive interaction with BollywoodLife rubbished this bizarre rumour saying ‘it’s total crap’. 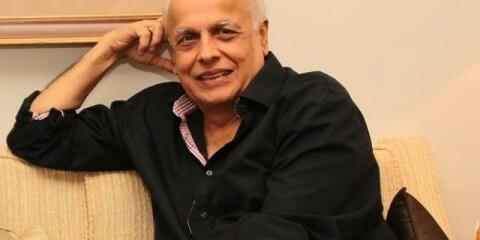 But Shraddha refuses to stay calm and anyway why would she? Indeed, one pays a huge price to survive in this industry. On the work front, Shraddha is currently gearing up for OK Jaanu opposite Aditya Roy Kapur which is releasing on January 13(Friday). Keep watching this space as we’ll soon be back with full video interview featuring Shraddha.